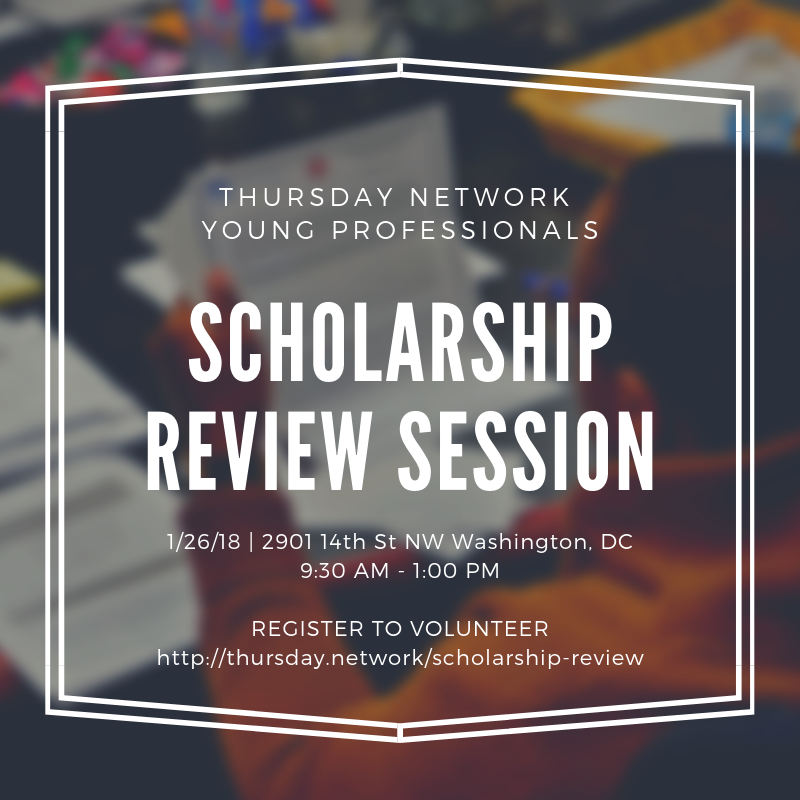 During this event, volunteers will help to select the recipients of the 2019 Greater Washington Urban League Scholarship. Volunteers will be responsible for reviewing applications to ensure applicants meet eligibility criteria, have completed all application materials, and review required essays. At the conclusion of the event, the 2019 GWUL scholarship recipients will be selected using a predetermined scoring guide. This event is exclusive to Thursday Network members.